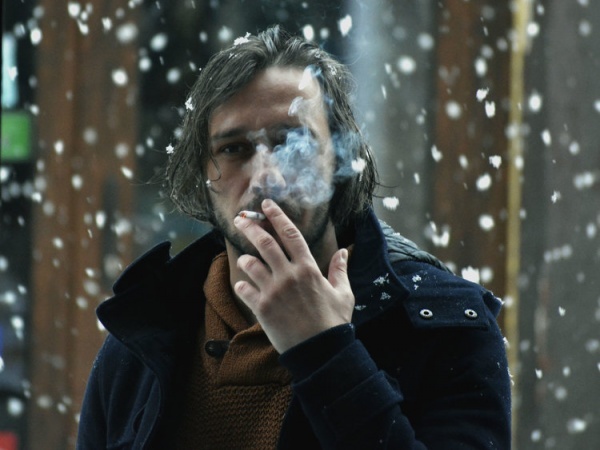 For its second edition this April, The European Poetry Festival, one of the UK’s most innovative festivals of its kind, showcases contemporary Romanian verse with an avant-garde twist. Poets Robert Gabriel Elekes, Simona Nastac and Cosmin Perța join some of the most innovative and dynamic poets from across the globe to perform for three evenings of live poetry and experimentation. The grand event of the festival, a celebration of contemporary European poetry and the possibilities of collaboration, brings together 34 poets from 25 countries, who will present brand new collaborations of literary performance, made especially for the night. For the evening, Robert Gabriel Elekes, Simona Nastac and Cosmin Perța will be paired with Portuguese poet and critic Ricardo Marques, Czech writer, editor and critic Olga Stehlíková, and French poet and musician Yekta. An event concentrating on the possibilities of sound and liveness in poetry, highlighting the remarkable renaissance in avant-garde and innovative practice across Europe. At the forefront of this movement are a series of poets exploring the possibilities of performance, space, time and voice - this is a unique opportunity to witness first-hand the possibilities of an old art in a new century. With new performances by Maja Jantar, Lola Nieto, Leonce Lupette, Avgi Lilli, Dovydas Laurinaitis, Cosmin Perta, Yekta, Robert Elekes, Iga Maria Szczepańska, Pierre Alferi, Michael Fehr, Fabian Faltin, Alessandro Burbank, Ida Borjel and Olga Stehlíková. 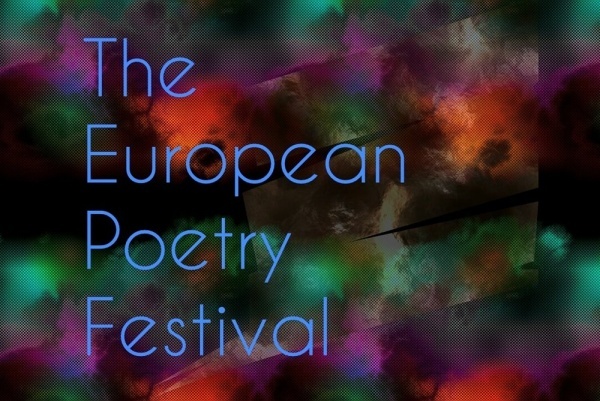 The European Poetry Festival comes to Manchester with some of the finest modern poets of the thriving Manchester scene in collaborative pairs with writers visiting from across Europe. New performances made for the night feature, among others, poet Simona Nastac, joined by British poet and academic Scott Thurston. The European Poetry Festival celebrates, in the UK and beyond, the grand resurgence in avant-garde and literary poetry that has marked the 21st century in Europe. It aims to not only innovate what a live poetry experience might be, but to inculcate community and engagement between poets across the continent, as well as between new audiences and complex poetries. This year, for its second edition, more than 80 poets will read across the UK and Ireland between 4 – 15 April. Robert Gabriel Elekes is a poet, performer and translator. He was born into a multi-ethnic family in Brașov, Romania. He graduated from the Transilvania University of Brașov and, in 2012, he earned his PhD from the Lucian Blaga University of Sibiu with a thesis on German-language literature in Romania during communism. 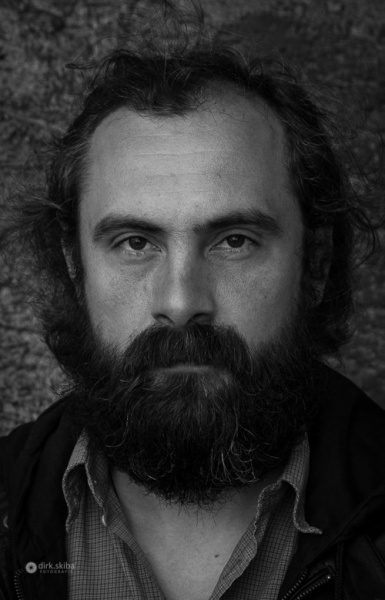 He currently teaches literary and translation studies at the Transilvania University of Brașov. He published his first poem, „Speologia Sinelui,” (Speleology of Self) in 2012 in the literary journal Corpul T. His first poetry volume, „aici îmi iau dinții-n spinare și adio” (here i sink my teeth into my spine and i’m off), was published in 2015 by Tracus Arte. 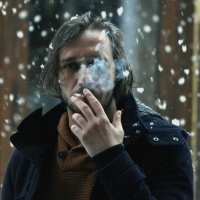 After his debut, he was awarded the Mihai Eminescu Opus Pimum National Poetry Prize, the Iustin Panța National Poetry Debut Prize, The Debut Prize of the Romanian literary Journal Familia, and the Debut Prize of the Romanian Writers' Union. 2018 he published his second poetry volume „O dronă care să mă vrea în sfârșit doar pe mine” (a drone that will finally want just me) at the Max Blecher publishing house and was shortly after awarded the Young Writer of The Year 2018 Prize at the Young Writers Gala in Bucharest. His poems were translated into Hungarian, German and English and Dutch. He is the founder and coordinator of the poetry reading club and the poetry festival Dactăr Nicu’s Skyzoid Poets. 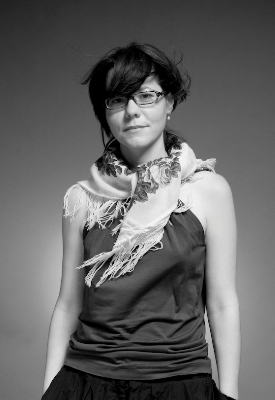 Simona Nastac is a curator, critic and poet living in London. 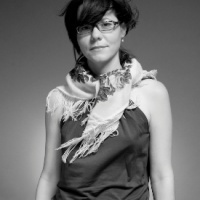 She studied art history and theory in Bucharest and holds an MA in Creative Curating from Goldsmiths University, London. She has curated exhibitions and live poetry events in London, Seoul, New York, Saint Petersburg, Prague, Shanghai, Cluj and Bucharest. In 2017 she published her first poetry book, The Depressing Colour of Honey (Tracus Arte, Bucharest), which won the Alexandru Mușina Prize ‘The King of the Morning’ for poetry debuts. The volume was also shortlisted for the George Bacovia National Debut Prize in 2018. Committed to socio-critical art and context responsive practices, she is forever looking for unexpected outcomes able to gently shake up the world. Cosmin Perţa is a Romanian essayist, poet and novelist. Born in 1982 in Vişeu de Sus, Maramureş county, he graduated from the Faculty of Letters of the „Babeş-Bolyai” University in Cluj-Napoca. He continued his studies of literature at the University of Bucharest, obtaining a master degree in contemporary literature and an PhD thesis on East-European fantastic literature. He published several essays, novels, short stories and poetry books, and fragments from his work have been translated into 13 languages. 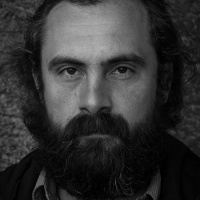 He made his debut with the poetry collection „Zorovavel” (2002), followed by „Santinela de lut” (The Clay Sentinel, 2006), „Cântec pentru Maria (Song for Mary, 2007), „Bătrânul, o divină comedie” (The Old Man, a divine comedy, 2009), „Fără titlu” (Untitled, 2011), two volumes of short prose and three novels - the most recent being „În urmă nu mai e nimic” (There’s Nothing Left Behind, 2015), as well as a volume of literary criticism and a monograph - „Radu G. Țeposu, rafinament și intuiție” (Radu G. Ţeposu, Refinement and Intuition, 2012). In 2012, at the Young Writers' Gala, Cosmin Perța was nominated as “The Young Prose Writer of the Year” for his volume „Teofil şi câinele de lemn” (Teofil and the Wooden Dog). 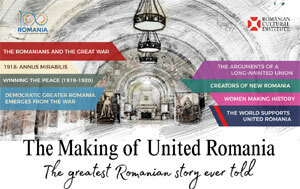 At present, he is lecturer of Comparative literature at the Hyperion University of Bucharest.